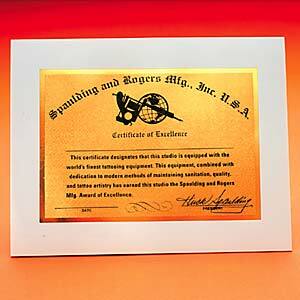 This certificate shows that you use only the best supplies. Certificate comes with blank space for name. We do not personalize these certificates.